Did anyone else miss the blue blazer memo? Don’t mind us, just running out to buy one right now! Did anyone else miss the blue blazer memo this morning? 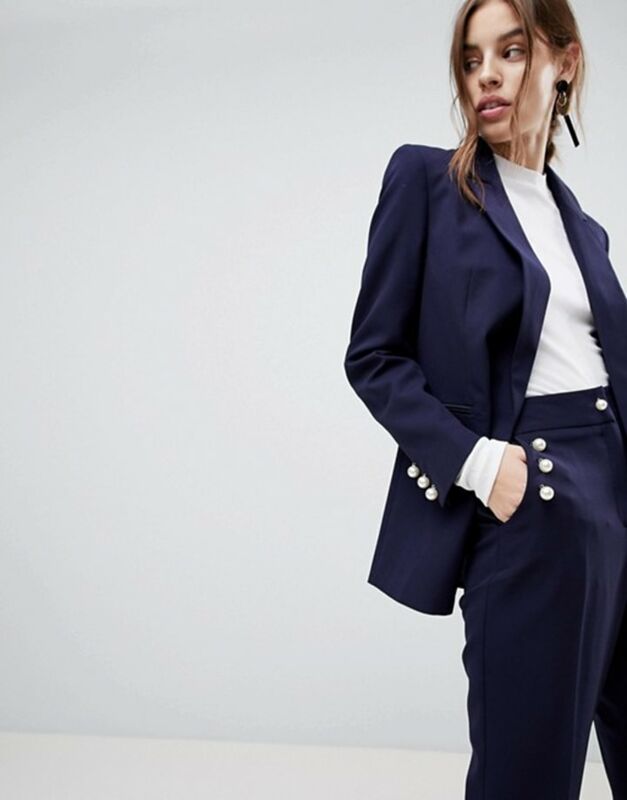 It may not be as well-known as the little black dress or crisp white button down, a classic blue blazer looks great year-round on almost anyone at any age. It simply doesn't go out of style. We love how chic Catherine, Duchess of Cambridge looked in hers, paired with jeans and a striped T-shirt on her trip to New Zealand in 2014. Then, Savannah rocked a similar blue blazer this morning with black jeans and trendy white booties! To try this classic look, here are a few blazer options the TODAY Style team loves. This version from Palermo costs $88 and looks great over any relaxed tee or dress. Plus, Shopbop lets you check out using any Amazon Prime account to take advantage of free, two-day shipping. 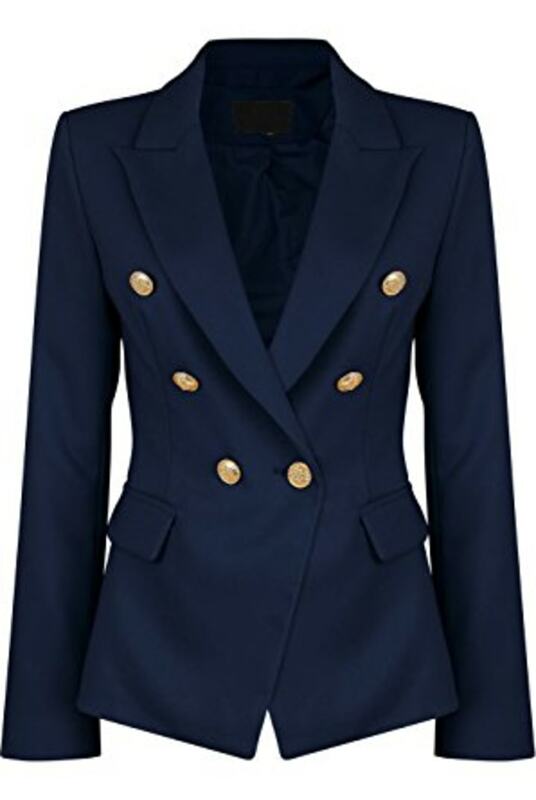 The blue, black and pink versions of this blazer all feature pockets in the front and the same gold button detailing both Savannah and Kate, Duchess of Cambridge love. 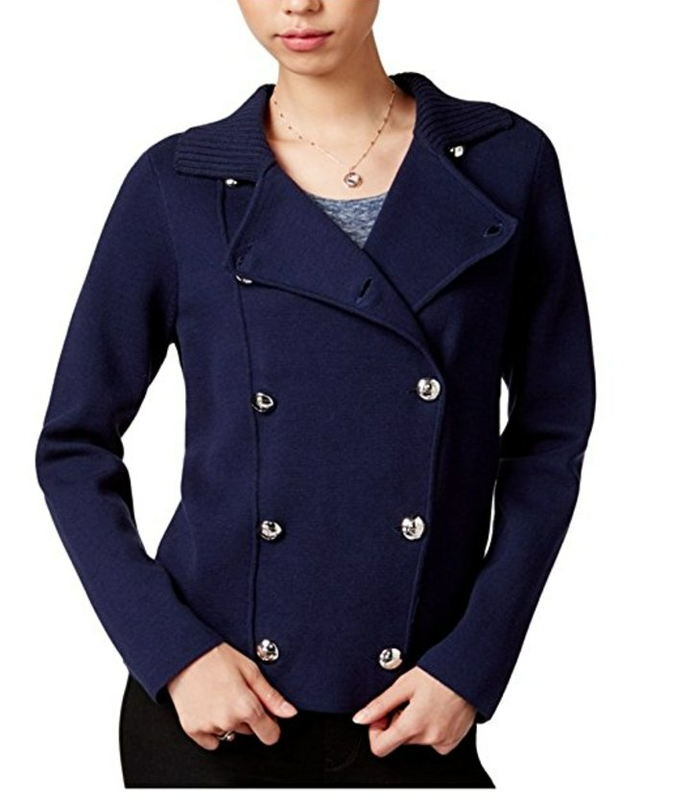 A little longer than the the other options, pair this Edie blazer with dresses or wear it open with jeans. 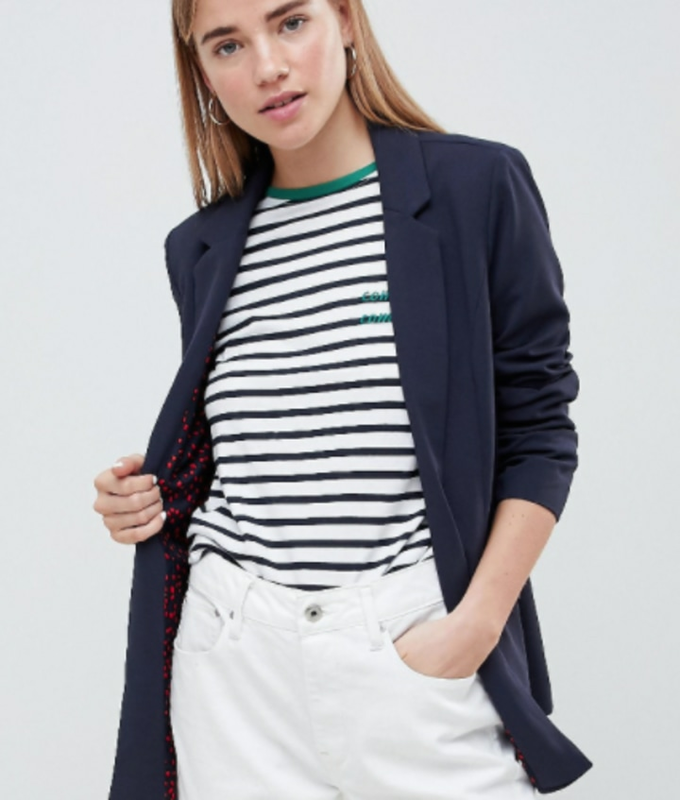 For warmer months, this blazer from ASOS lets in the breeze with three-quarter sleeves. 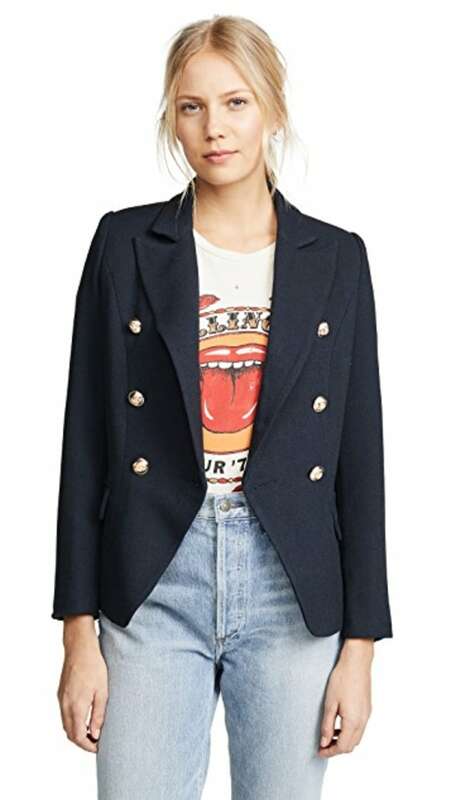 Instead of gold buttons, this blazer from ASOS features pearl buttons on the cuff and down the front for a slightly different look! Last, but not least, this blazer strays from the traditional style, but the knit detailing feels cozy and prevents wrinkles!